LegUp Dog Walking & Pet Care is delighted to be celebrating our 16th year of providing award-winning pet care to Marin County residents. We provide services for all pets, including elderly or disabled pets and pets requiring medications. Our philosophy is that your pet is treated as if it were our own, not a commodity. Our goal is to exceed your expectations—and no matter what service we provide—we believe in personalized care and positive reinforcement. We are a licensed business and are insured (pet and personal property) through Pet Sitters Associates, LLC. Additionally, we are a 13-year member of the Better Business Bureau with an A+ rating. Caring for pets is our profession—we are not pet care hobbyists like many who advertise on popular websites and apps. We are trained to know the first signs of pet illness or distress. 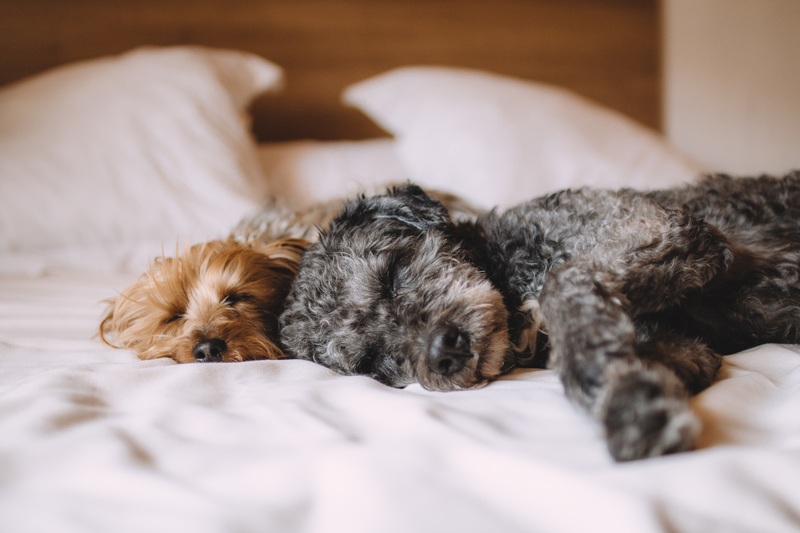 While it may seem convenient to ask a friend or neighbor to help, using a consistent Pet Care Professional creates a bond between your pet and their caretaker. This long-term bond puts your pet at ease while their human is out of town or at work. We are insured—which is highly recommended when entrusting someone to care for your beloved pet and/or home. I have a cat with special needs and had gone through 3 pet sitters inside of a year. A friend recommended LegUp and pet sitter problem solved! My cat is my baby and it’s reassuring to know she’s safe and secure when I’m away–keep up the great work. Woof woof! Woof woof woof! (translated: that's our dog saying how much she loves her daily excursion with her walker and dog pals) Thanks for all you do. I work from home so I know firsthand that my dog appreciates the time she spends with her friends–she literally sits by the window waiting for the truck to pull up! And I truly appreciate the walker/client communication and warm professionalism. I’ve been a client since my two dogs were puppies—they are now 7 years old! They come back from their outing happy, tired—and clean. It’s comforting to know they’re in good hands. 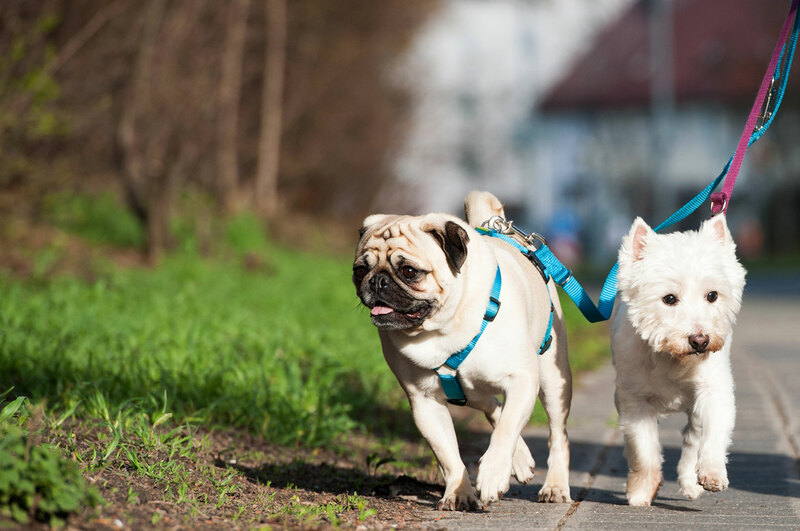 Utilizing a dog walker is one of the nicest things you can do for your dog—not only are walks beneficial to your pet’s physical health, the socialization and contact a trained dog walker provides keeps pets engaged and active. And while fun and exercise are at the top of our to-do list, safety is our number one priority. Taking place rain or shine, your walker will bring a group of dogs (2-6) on a leashed 45-minute walk along one of Marin’s many trails, fire roads, or bayside boardwalks. Rate includes pick-up, walk, and drop-off. A great alternative to kennels if you prefer leaving your dog in familiar surroundings while you’re away. Whether it is in-home overnight care or two daily 30-minute visits, we will follow your routine as closely as possible. We will walk your dog in the morning and evening and will maintain food, water and medications to your specifications. We provide complimentary services such as bringing in your mail and newspaper, watering plants, alternating lights and blinds, and other reasonable requests. There is no charge for additional pets in the home. 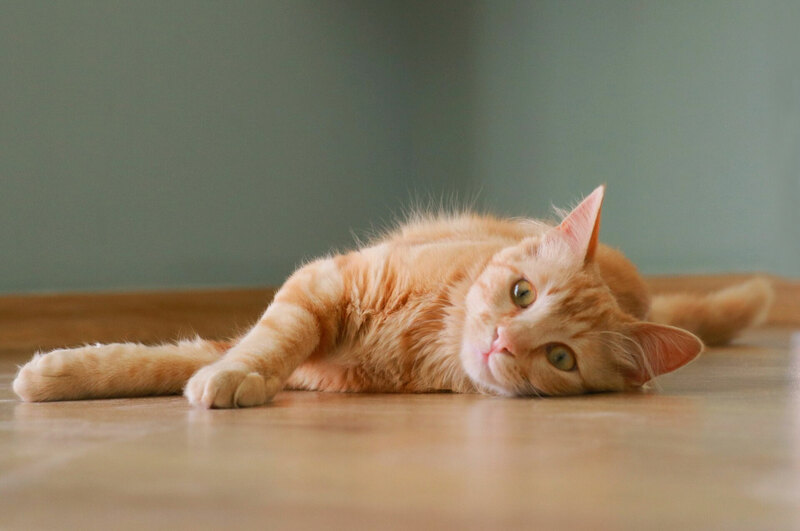 Because dogs are not the only pets that require attention while their owners are away, we offer specialized vacation care for cats, birds, reptiles or other small pets. 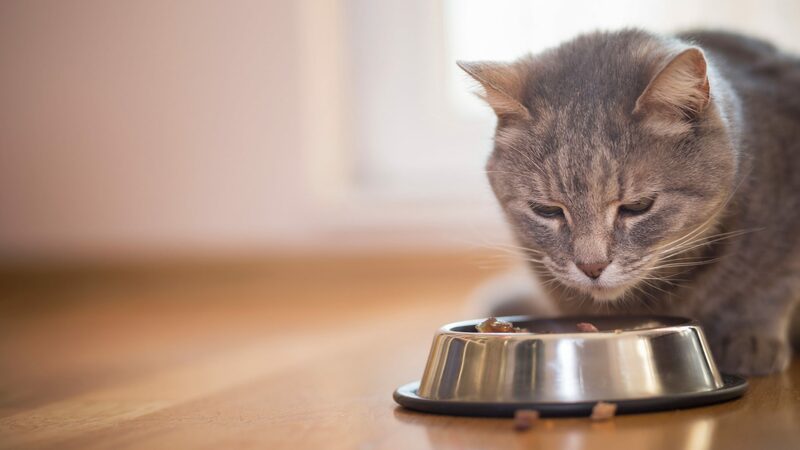 We will follow your routine as closely as possible and will maintain food, clean litter boxes/cages/bowls, and administer any medications your pet may require. We provide complimentary services such as bringing in your mail and newspaper, watering plants, alternating lights and blinds, and other reasonable requests. Rate is for one 30-minute visit per day. and 15 years business management experience. 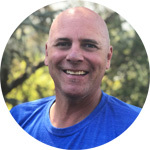 He holds a Bachelor of Arts degree in Marketing/Communications from Sonoma State University and is a Bay Area native. LegUp services the following cities: Corte Madera, Fairfax, Greenbrae, Kentfield, Larkspur, Mill Valley, Novato (Ignacio only), Ross, San Anselmo, San Geronimo, San Rafael, Sausalito, Terra Linda, Tiburon and Woodacre. Our way of saying thanks! As a token of appreciation, for clients who refer a potential client that decides to become a part of the LegUp family, you will receive a $25 credit towards any of our services. If you are interested in becoming part of the LegUp team, please email us a small introduction into your pet care background and we will return your email promptly to discuss our open positions.